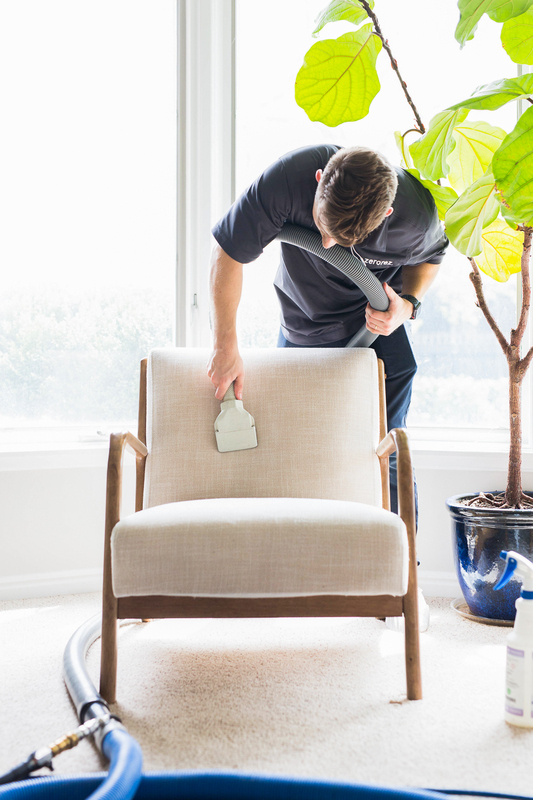 Zerorez cleans all kinds of fabrics and upholstery. 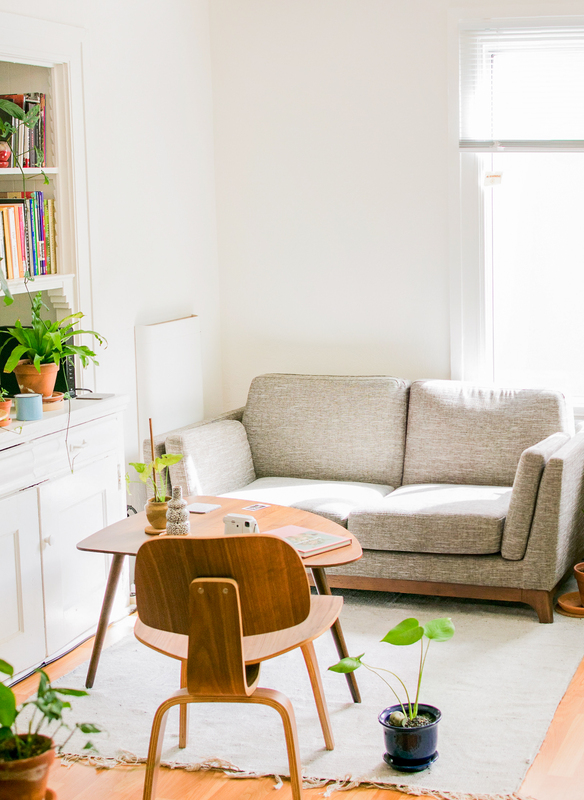 Our services include upholstery cleaning, furniture cleaning, and sofa cleaning. Since we do not use harsh chemicals, we can clean the most delicate fibers and upholstered pieces. 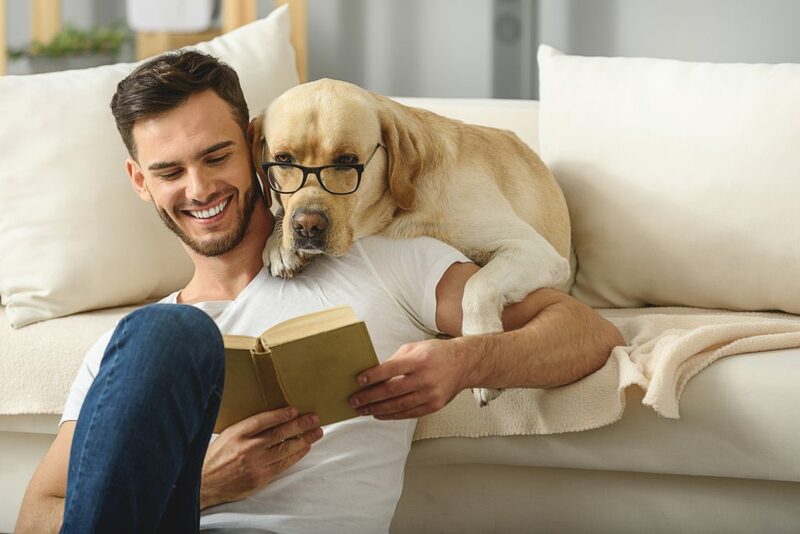 We can also remove offensive odors, and you never have to worry about possible reactions to chemicals left in the fabric. 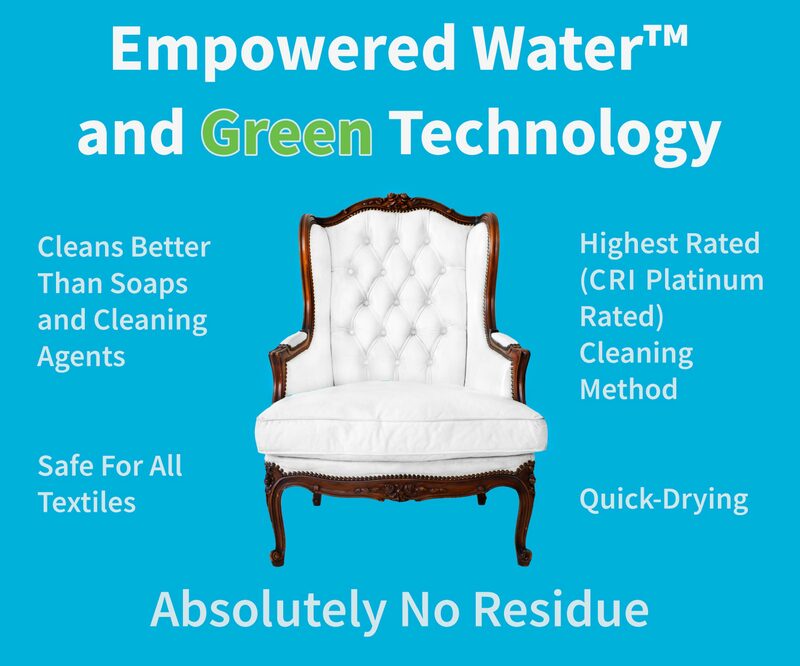 The EMPOWERED WATER™ is better than soaps or other cleaning agents and is applied to the upholstery via low-pressure spray, both loosening embedded dirt and cleaning the material, removing a wide range of germs and bacteria. 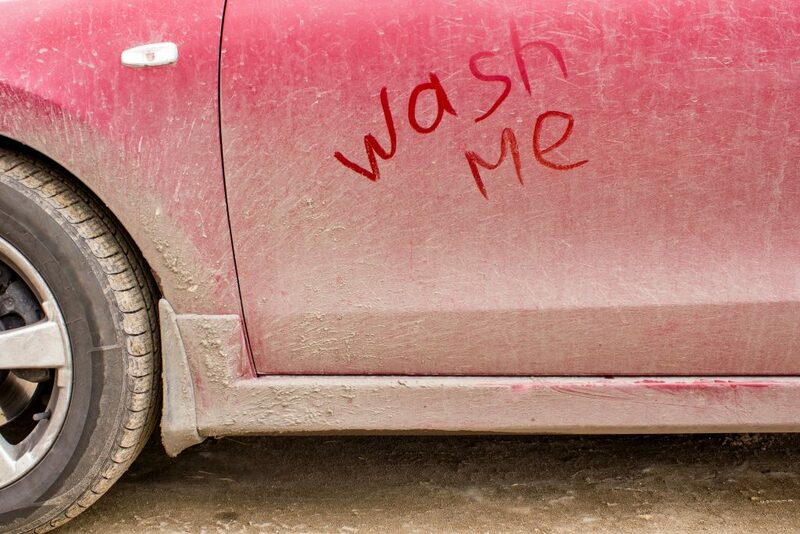 The emulsified dirt is then disposed of, leaving just the extraction water which dries quickly and without any residue. Great for sofas, curtains, auto interiors – any upholstered item! 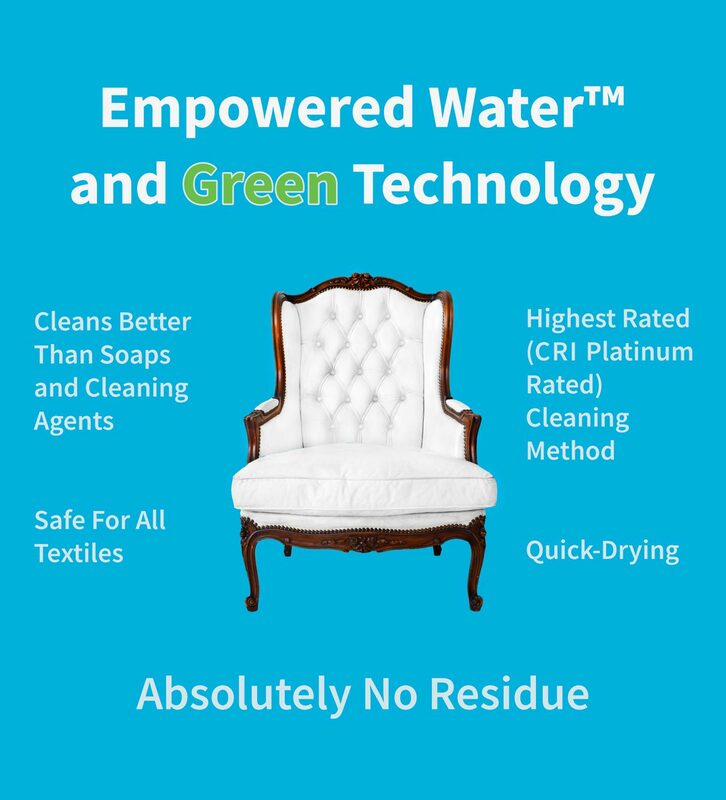 The ZEROREZ®patented cleaning system delivers our Empowered Water™ fluids to any type of upholstery, while using the highest rated (CRI Platinum Rated) cleaning method to remove all soils in a safe, effective process. 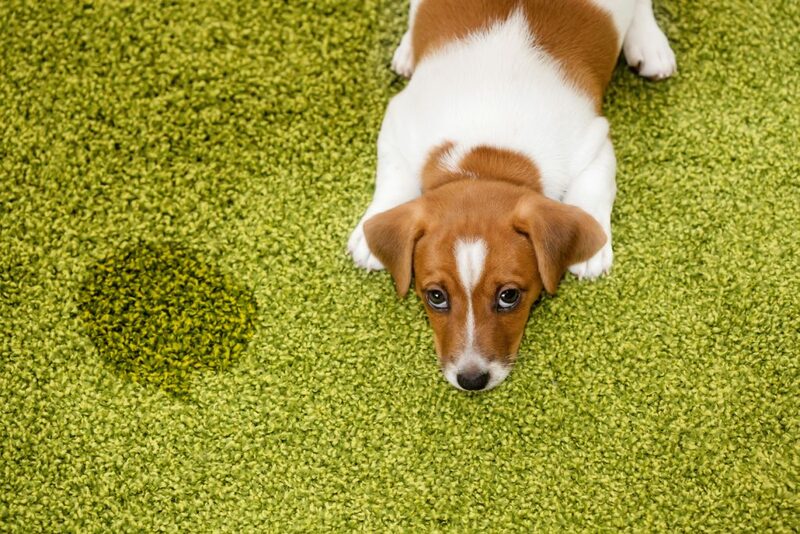 This process prevents any damage that could be caused by over wetting, resulting in the look and feel of clean, residue-free upholstery.